How many GPS trackers you may need? Are you currently using GPS Tracker? Lack of efficiency can cause 30% wasteful overhead, unreliable drivers are accidents waiting to happen, you don’t want to pay for the consequences. 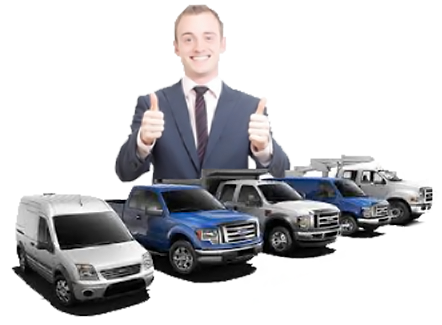 Eliminate the risks and get peace of mind knowing your fleet is optimized and safe at anytime. Trackimo lets you track your drivers and vehicles in real time and view their location history to find out exactly where they were anytime. 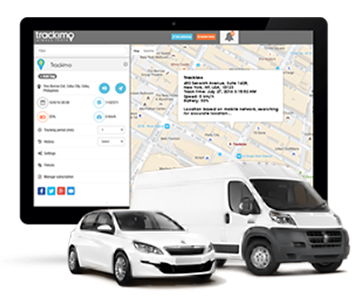 With Trackimo, vehicle monitoring and inventory is made easy, ensuring the safety of the vehicles while traveling on the preprogrammed routes. We designed Trackimo to adapt to a wide range of mobile devices. No matter how you run your mobile workforce, we have an app or tool to help. Choose shortest routes, reduce fuel consumption, unnecessary overtime costs. Of time on your clock, overtime, misuse for private purpose, misappropriation of gas or goods. Improve productivity and profitability of your company. “Time is money” – Your fleet managers can guide your drivers stuck in traffic to avoid traffic in real-time. Monitor your vehicles effectively and identify key money-saving areas. Eliminate vehicle idle time, reduce over-speeding and stop fuel waste. Analyze routes taken by your drivers, make a profit and loss analysis. Eliminate uncertainty, provide your customers with accurate service times. Respond to service calls quickly and reach your customers on time. Identify routes that save time, fuel expenses & increase productivity. Plan better to increase the number of trips – More trips translate to more business. Locate your lost and stolen vehicles immediately with GPS fleet management. Eliminate billing discrepancies and reduce dispatch inaccuracies. Our unique features create constant communication with your fleet. Keeping you and your fleet always in touch. Add, view and edit Points of Interest and landmarks in one screen. This allows multiple users to access the same account, with the ability to store up to 1 year of historical data per vehicle. 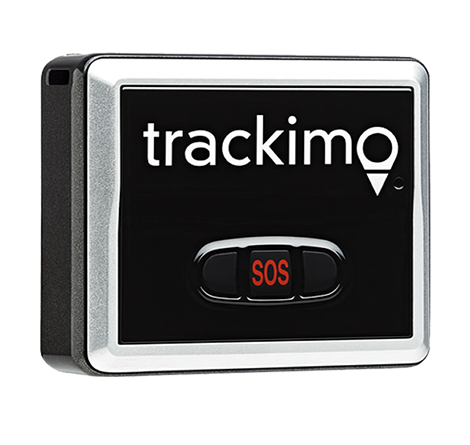 Trackimo™ devices can be tracked via web or smartphone app, where GSM cellular reception exists worldwide. 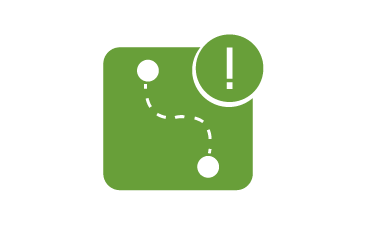 Set zones or geofence alerts that record when Trackimo™ enters or exits set parameters. First year is 100% FREE, and will set you back only $5 per month thereafter. No contractual obligation whatsoever. No further hidden cost or fees.